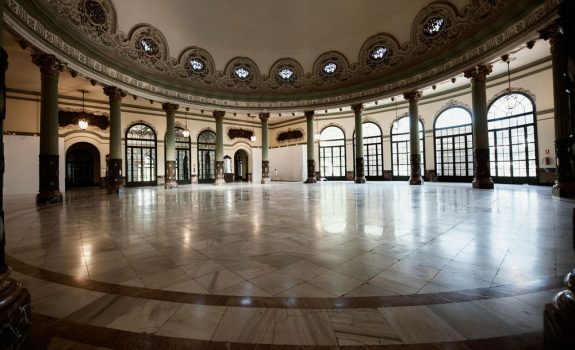 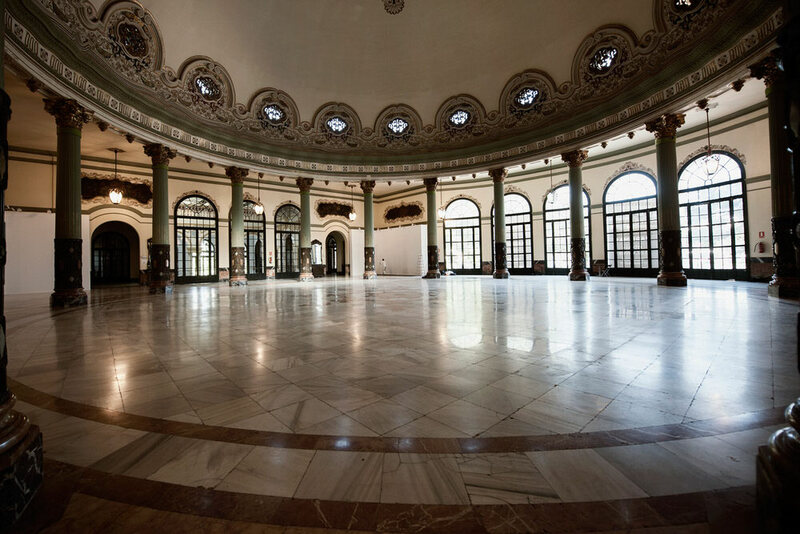 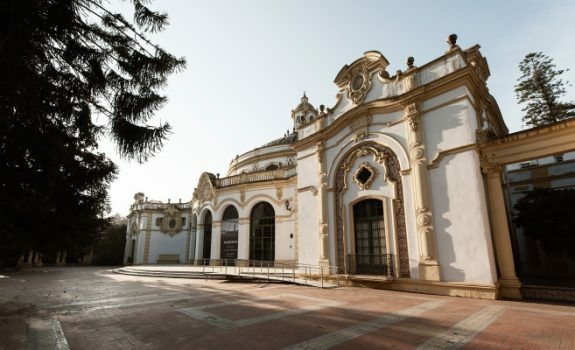 The Opening Ceremony will take place in the terrace of Casino de la Exposición. 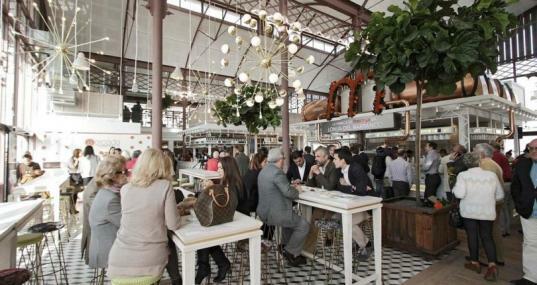 Social networking evening with finger food at Lonja del Barranco Market. Located next to the Bridge of Triana and the Guadalquivir River shore. 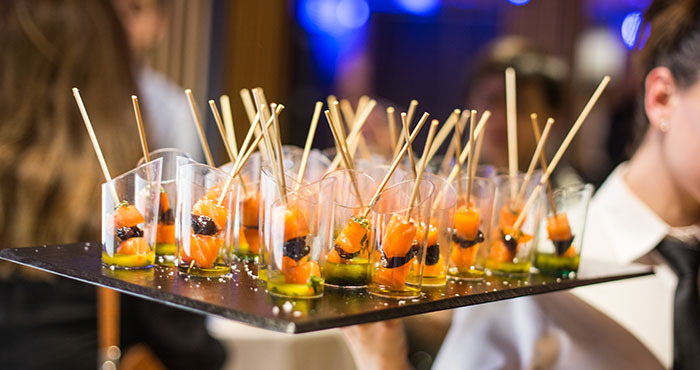 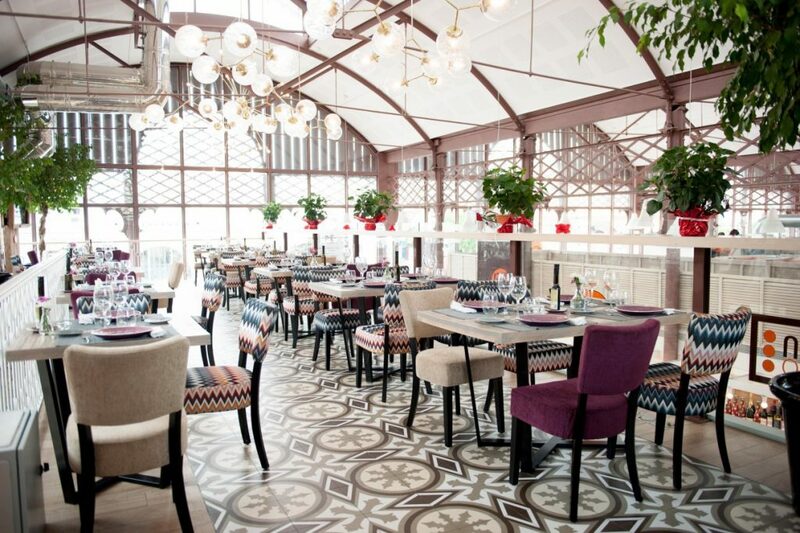 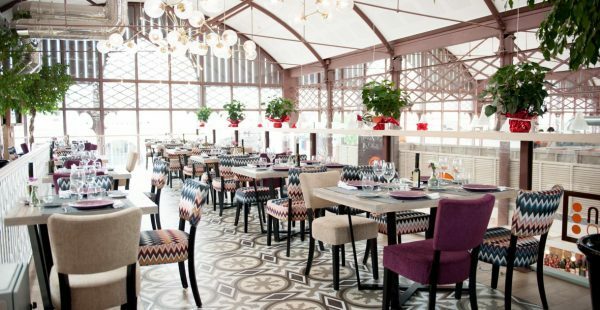 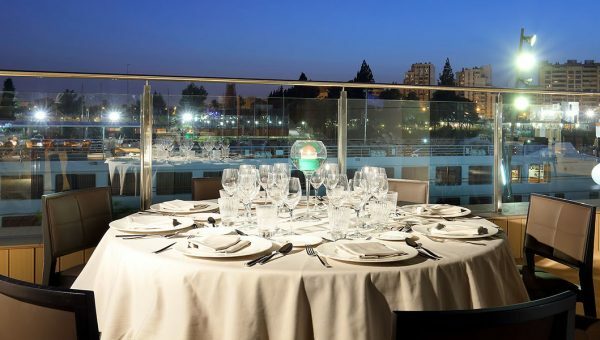 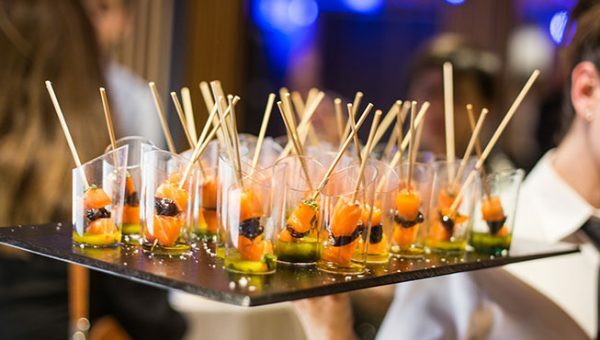 The Closing Dinner will be in El Muelle 21, located in the Aquarium of Seville.